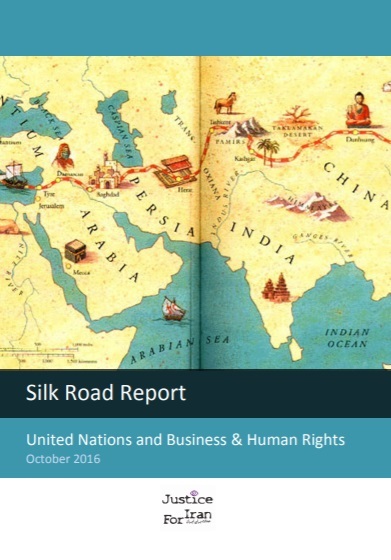 The Silk Road report series is part of the Silk Road project which aims to promote accountability and protect human rights in the context of Iran’s rapid return to the world markets after the 2015 Nuclear Deal. 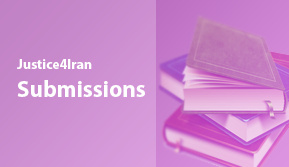 The series explores concepts and mechanisms on human rights and business which can be applied to cases involving multinational corporations and Iranian companies, including those which are closely linked or partially owned by human rights violators. The first report in the series, United Nations and Business & Human Rights (October 2016), explores UN instruments and mechanisms related to the area of business and human rights including the UN Guiding Principles. 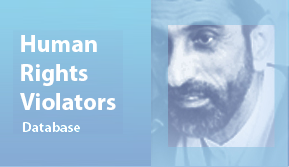 The report also provides an in-depth analysis on the principles of complicity and due diligence embedded within the UN instruments and mechanisms, highlighting in particular complexities within the human rights and business debate. To read the full report, please click the picture.